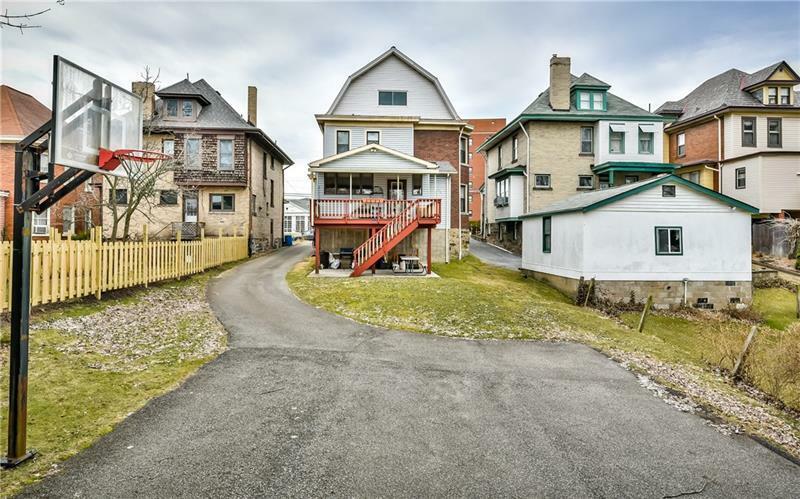 Welcome to 310 S Home Avenue! 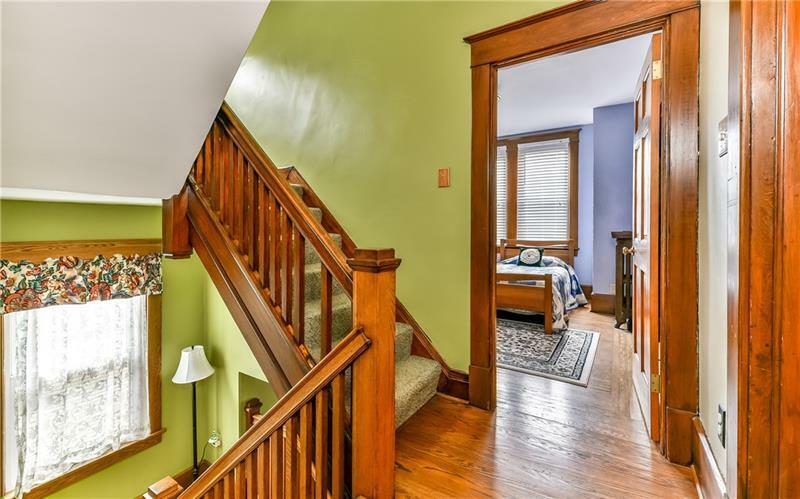 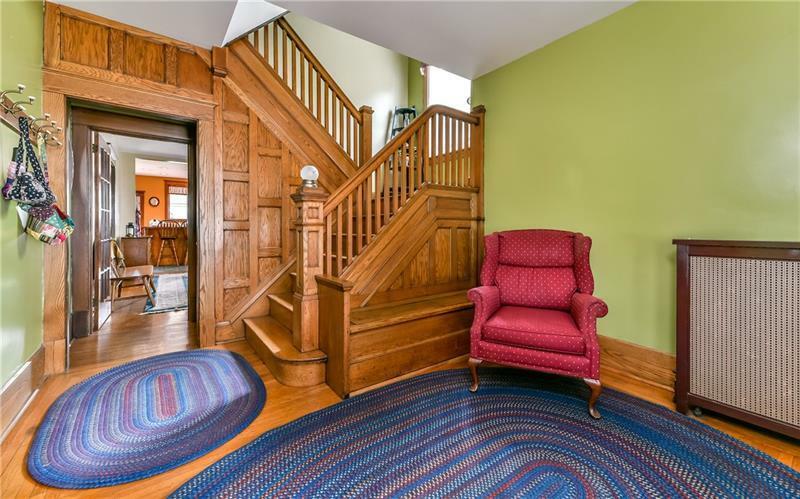 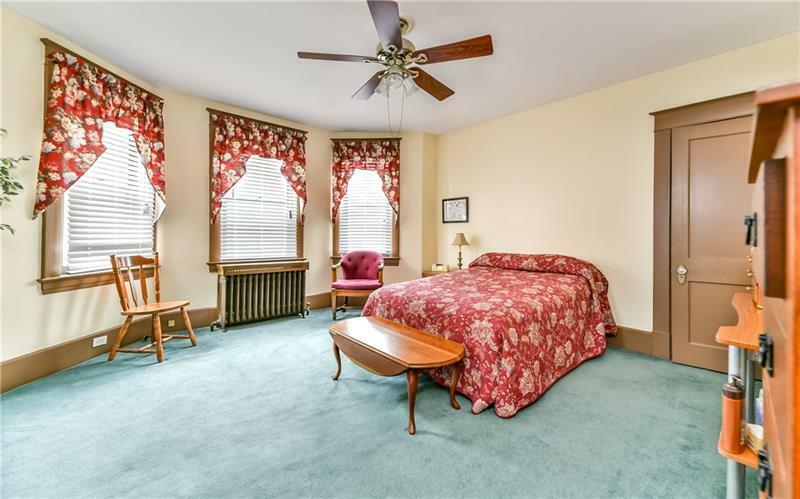 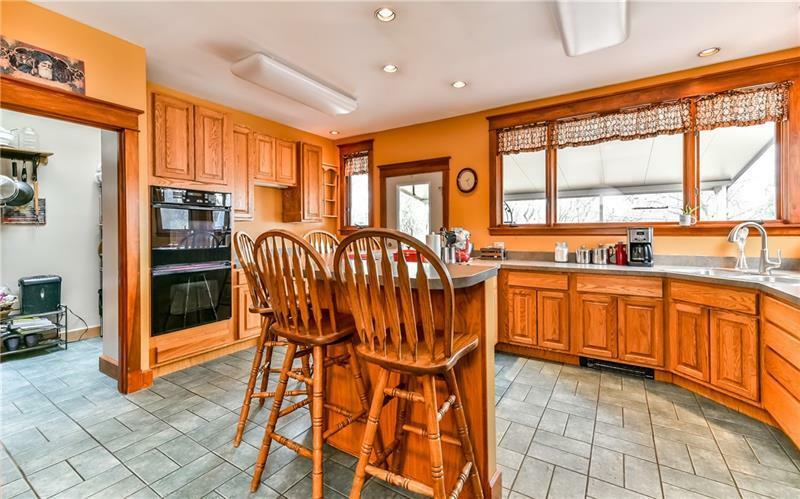 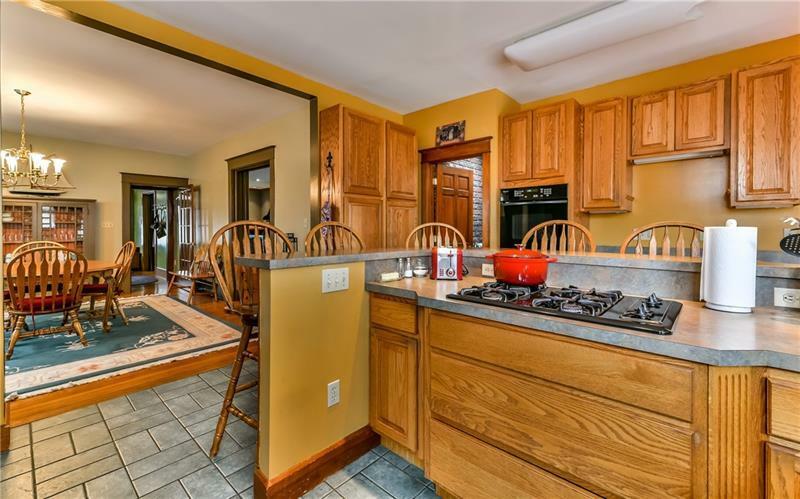 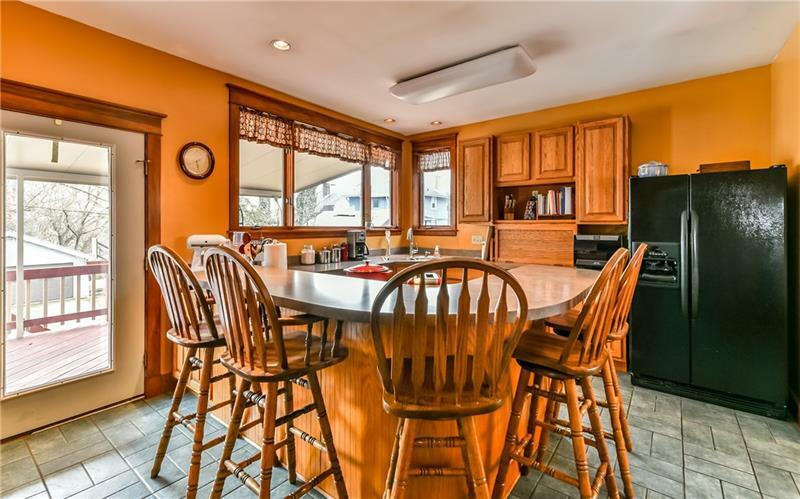 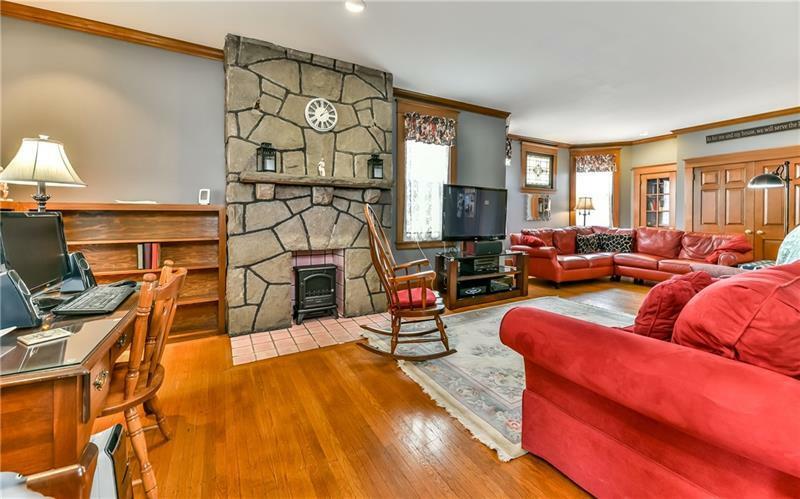 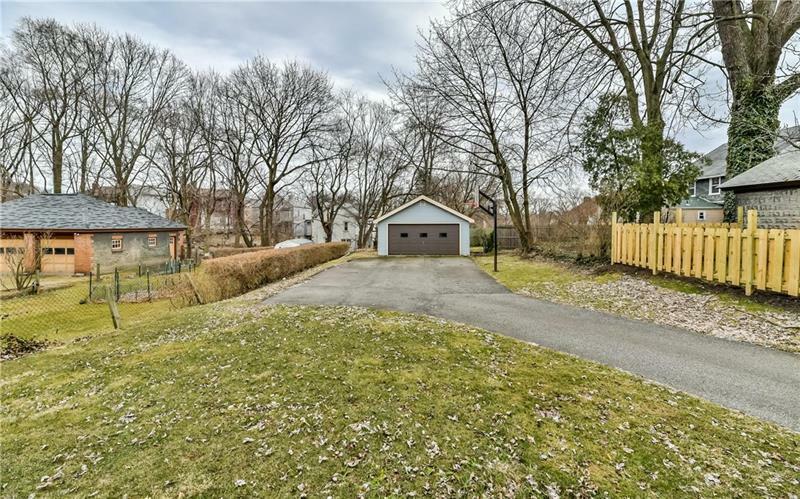 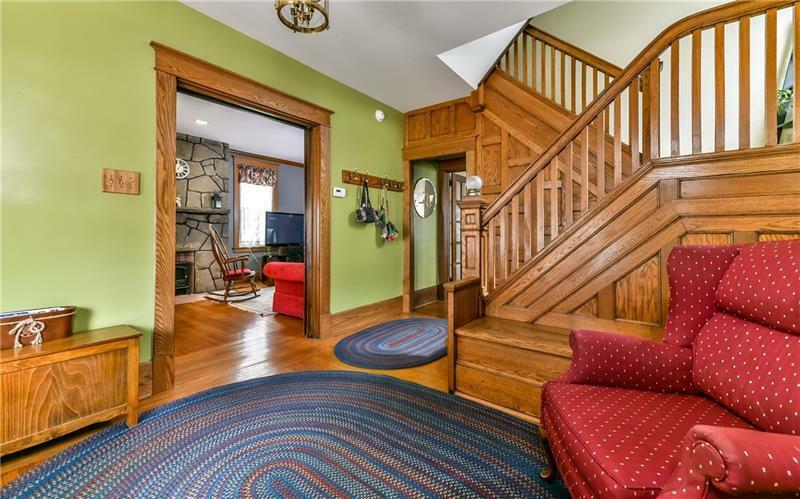 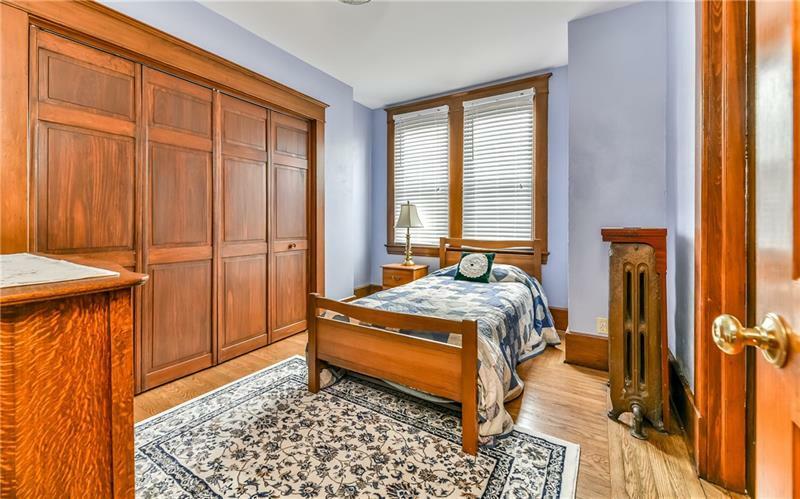 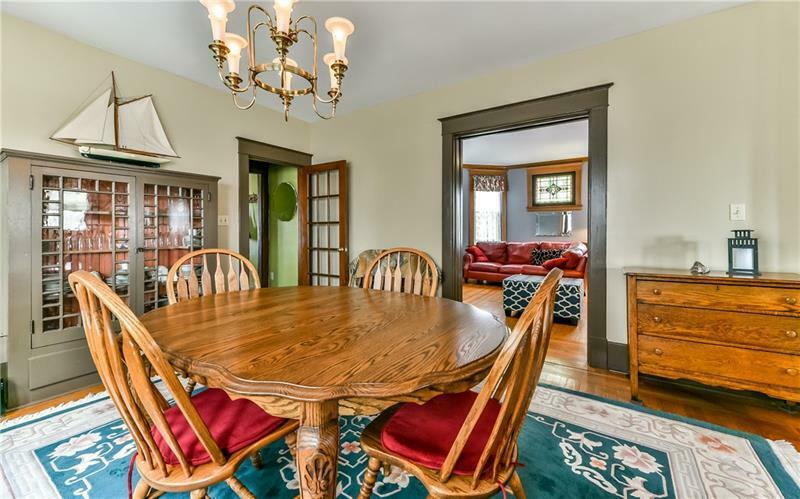 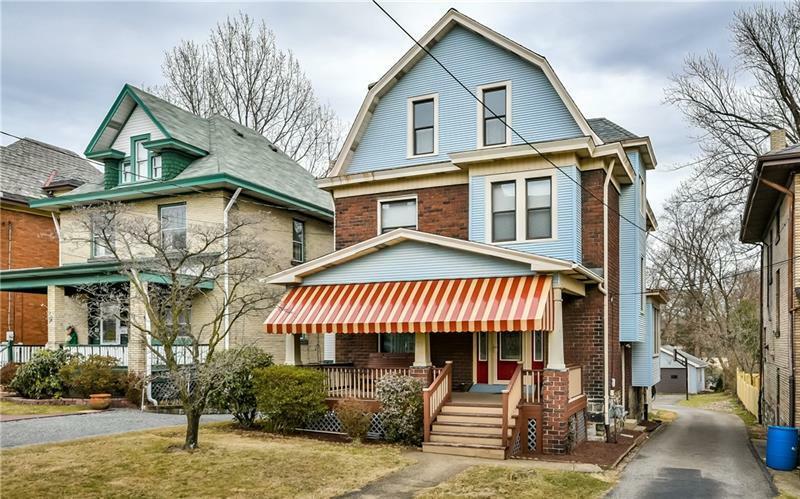 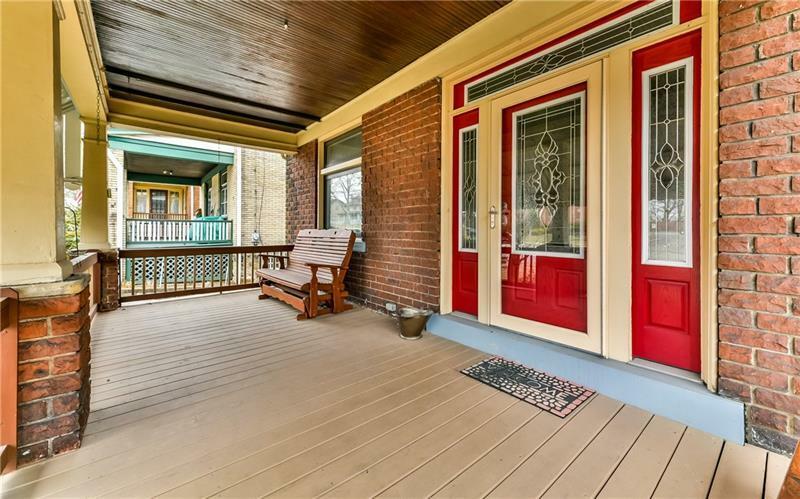 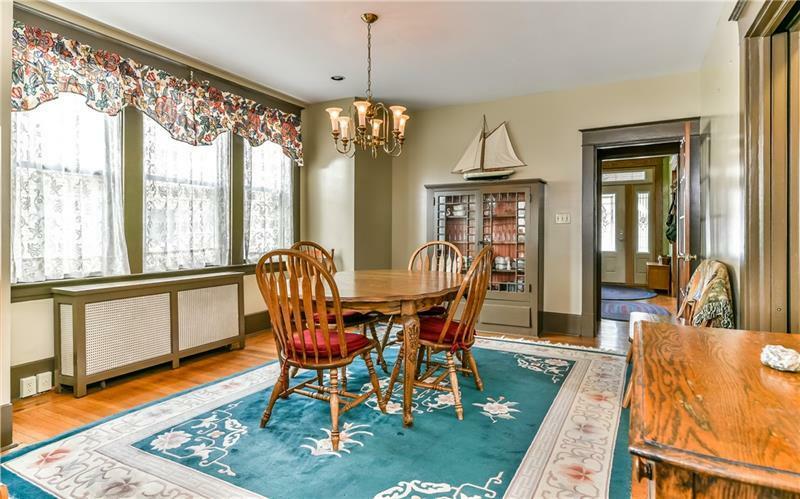 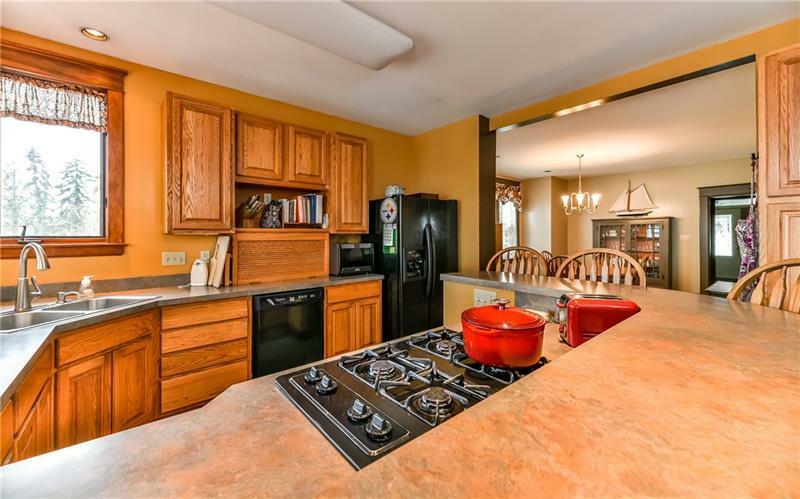 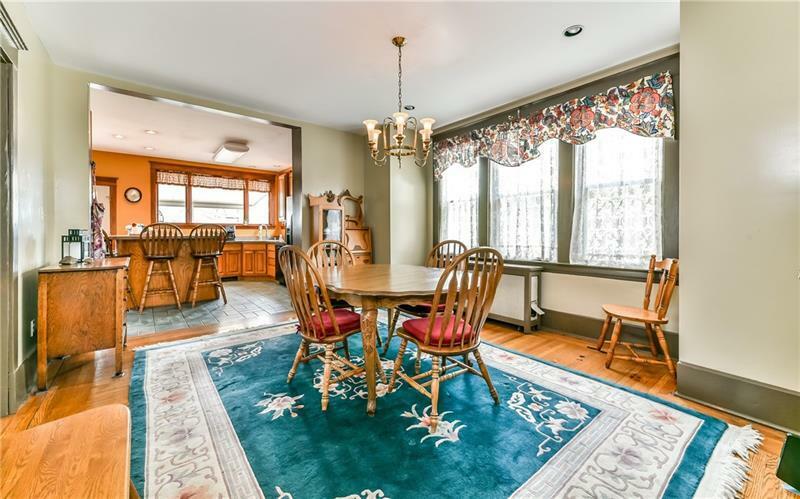 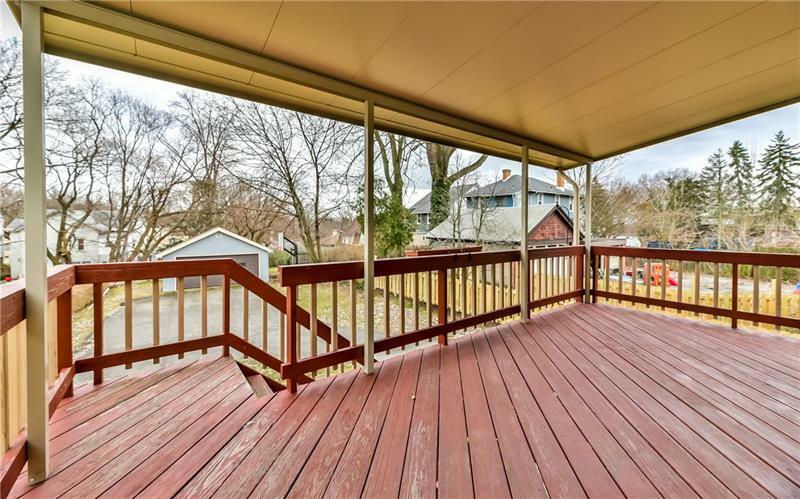 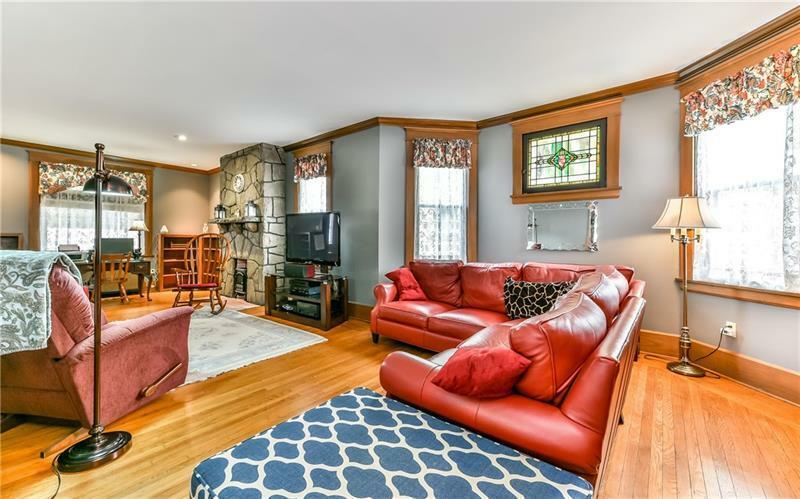 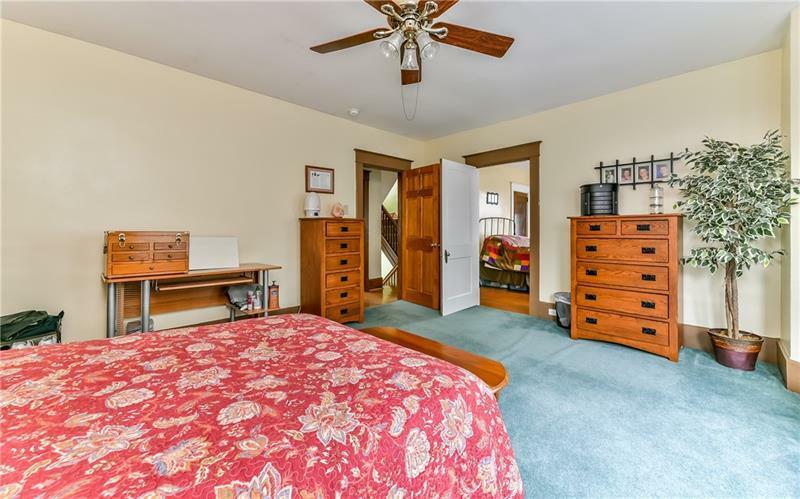 This meticulously cared for, full of charm, 5 bedroom home has gorgeous oak woodwork and hardwood floors welcoming you into a nice sized foyer/parlor with built in bench with storage. 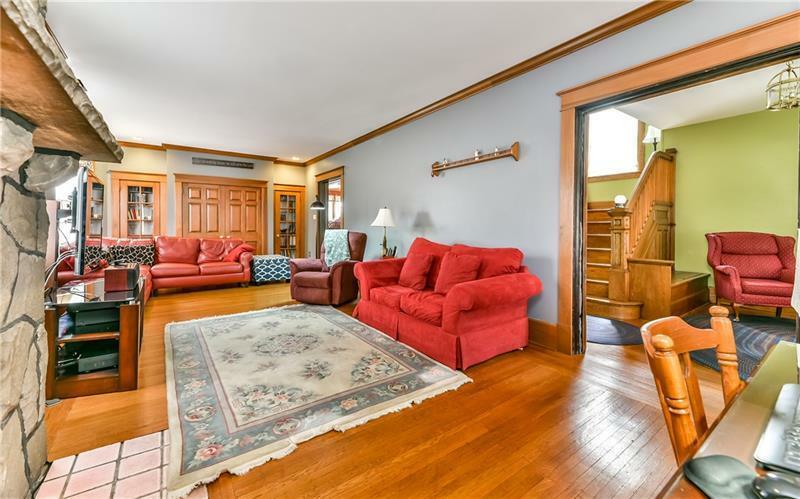 Pocket doors can be found between the foyer and huge living room that boasts crown moulding and a decorative fireplace and also found between the living/dining room as well. 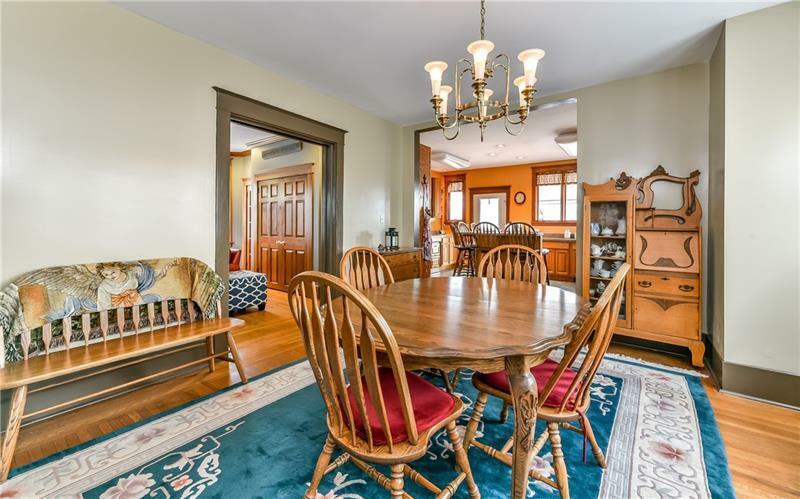 The generous size dining room is open to the big bright eat in kitchen and is the perfect setup for entertaining large dinner parties and holiday gatherings. 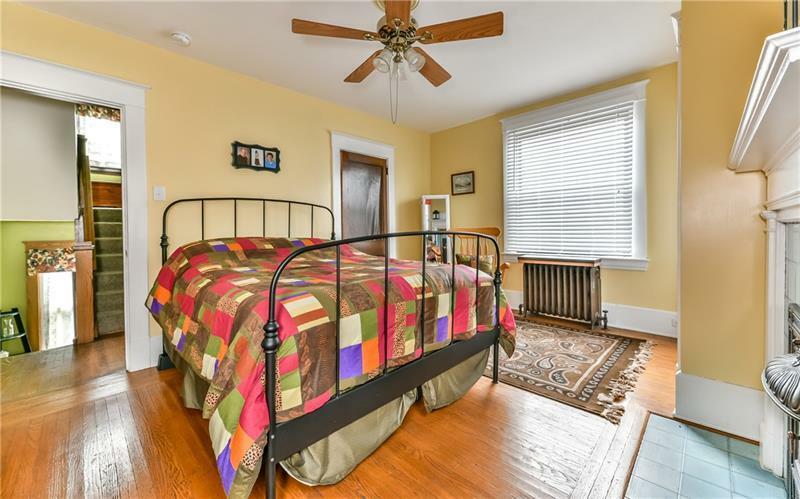 Second floor laundry(laundry hook ups in the basement as well) Newer windows throughout, ALL knob & tube wiring removed, french drain and sump pump added in basement so it stays nice and dry and much more! 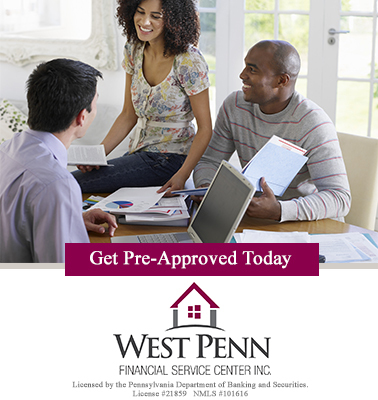 Be sure not to miss this one! 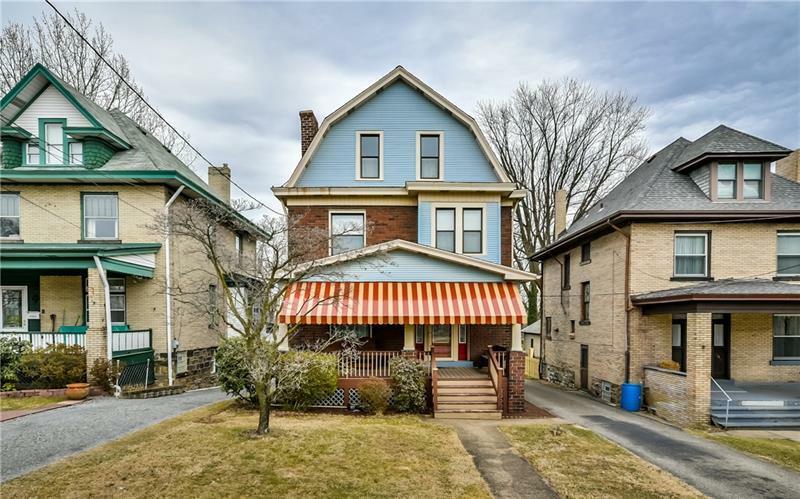 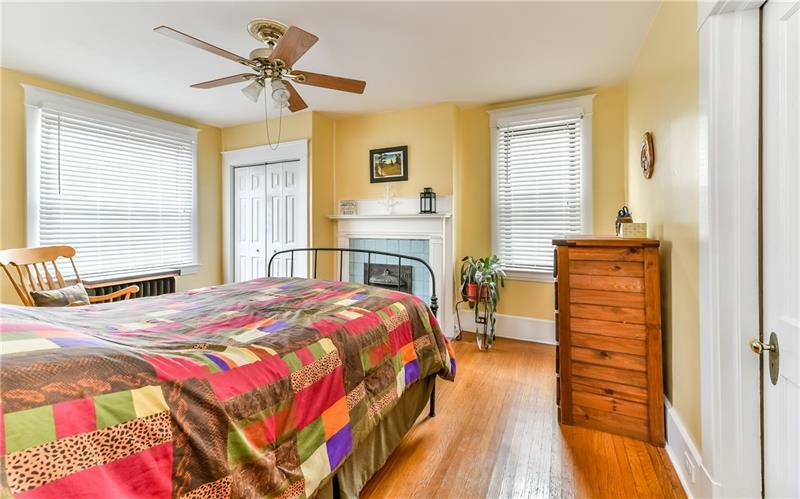 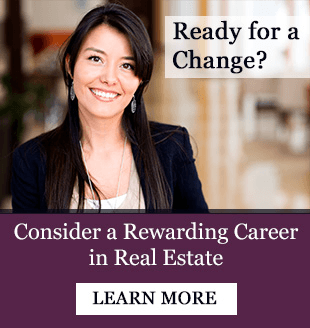 Hello, I'm interested in 310 S Home Ave.